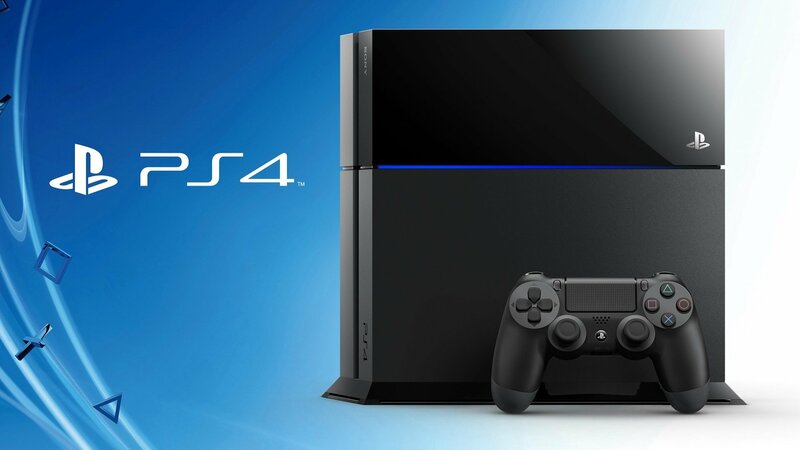 Ever wondered how much it costs to play your PS4 or Xbox One? When you go and purchase the latest gaming system, the last thing you probably consider is how much it will add to your energy bill. 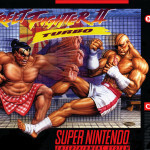 However latest figures revealed by British Gas have shown that the energy cost of gaming is four times more expensive than it used to be during the retro days. Most household appliances will see a reduction in the amount of energy they use over the years as newer models become more energy efficient. However, currently running a PS4 or Xbox One in your household can add up to £43 to your energy bill. When Mega Drives and Super Nintendos were all the rage, the cost of powering one was only £11 a year. 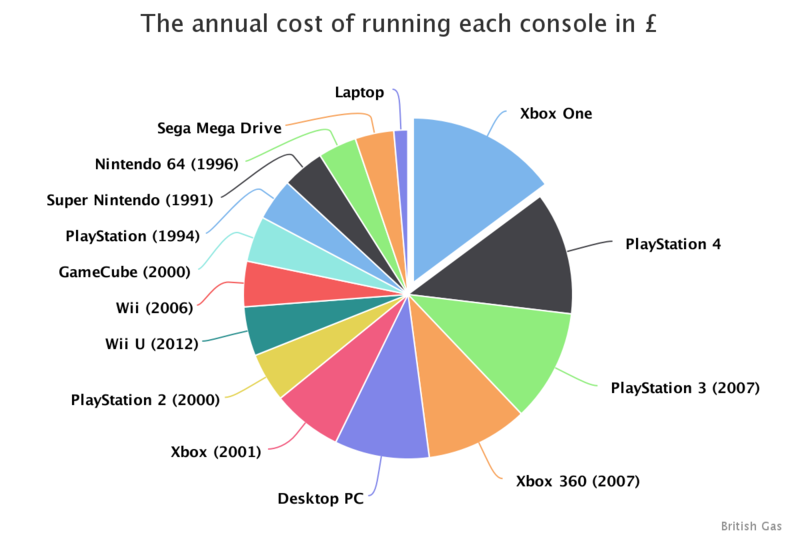 That means that in 2015, running a console costs you more than it does to run your fridge, which costs around £18 a year. According to British Gas, one pound’s worth of electricity provides you with enough power to run your Xbox One for roughly 22 hours whereas one pound’s worth of electricity will power a PlayStation 4 for 25 hours. That mean’s that the price of running an Xbox One per year is around the £43 mark, whereas Sony’s PlayStation 4 proves to be slightly more power efficient coming in at £35 annually. For comparison, £1 worth of power would give you 49 hours of play on a Sega Mega Drive while the Nintendo 64 would have been able to run for 48 hours. If you’ve completed Fallout 4 recently, chances are it added £1.69 to your energy bill. Meanwhile, if you are looking to play a quick game of FIFA, expect to only pay a penny. The main reason for the rise in cost of your energy bill is down to the fact that the current-gen of consoles require a lot more power than the consoles of old. Games are more demanding which means more power is needed to produce the huge and powerful games we have become used to. Not only that, but they come packed with more features and are used for more than just gaming. Daniel Colford, Smart Energy Expert at British Gas, said: “While other modern household appliances like washing machines and fridges use less energy than they did twenty years ago, the cost of games consoles continue to rise. 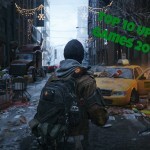 This is not surprising given how much more functionality games consoles now have. “Whether you’re an occasional player or a seasoned pro, understanding how much it costs to use entertainment gadgets and other devices at home can be really useful. Let’s be realistic though, I bet no one is going to worry too much about £43, giving that for the cost of one of the latest games, you get to be able to play your console as much as you want. Besides, I wonder how much those 50” TVs we all game on use?